I chose the Blendtec because it has the 90oz wide side jar and I have heard good things about this brand. Either would be great but I chose Vitamix because I’ve been wanting one for years based on what I’ve heard about it. I would love the Vitamix because of the reviews. I would like a blendtec because id love to make things with ice and I know it blends with ice well. I prefer the Vitamix. I know it is very popular and well rated and I like that it is BPA free. I have heard a lot good about Vitamix, it looks great. I also prefer manual control over digital one. I like the Vitamix because it sounds like it works a little better than Blendtec and I like that the container for the Vitamix is true to size. 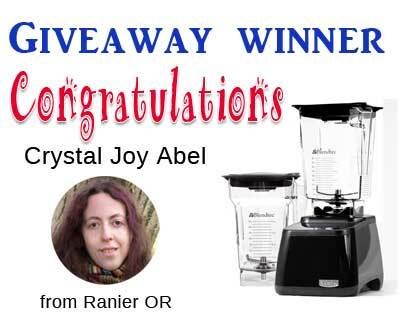 I like the Vitamix because it has a variable speed motor, I would love to win this. I would love the Blendtec – it seems like such a great product! I hear wonderful things about the Blendtec-I want one so bad! I have heard AMAZING things about the Blendtec and think its a much underrated brand in comparison to the VitaMix. I don’t care which one, but i chose the vitamix! I like the VitaMix because that’s what all my favorite smoothie shops use! Also I often prefer to make my own flours and it sounds like the VitaMix is good for that. I like the extra jar that comes with the Blendtec. I want a Blendtec because my sister has one and LOVES it! I like that the Blendtec has more HP and I like the look of it! But either one would be a huge step up from my cheap little blender! 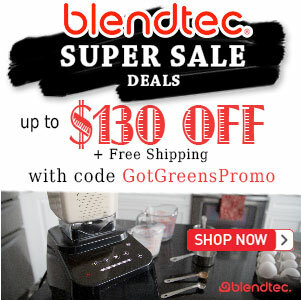 I want the Blendtec because one of my friends has one & loves it! my friend has a blentec and uses it all the time. i would love to have one since i have seen it in action. my sister in law has one and heard only good things about it. 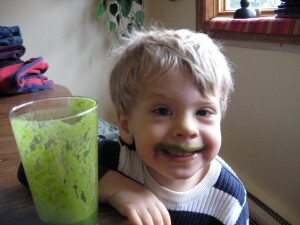 My son has a vitamix and he LOVES it! I am leaning towards the Blendtec because it has more hp. 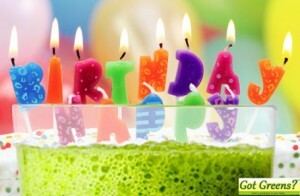 i would love vitamix because i heard amazing reviews i so want one badly. I would love a Vitamix. Everyone I know that has one raves about them. I prefer Blendtec because of the smart touch technology. The Vitamix is more well known I think. I’ve heard great things about it. I’ve seen the Vitamix in action – they’re the best! vitamix, because i have seen it used before. the Vitamix both look awesome! 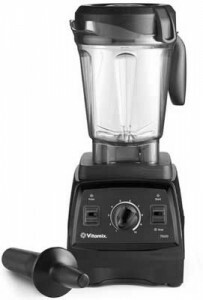 I would choose the VitaMix because I saw a guy do a demo with one at the store. I loved how durable and quick it worked. I have heard great things about the Vitamix. I don’t own either but would love either one of them. Either one is fine with me. They both are great! I prefer the blendtec because it comes with two jars rather than just one. 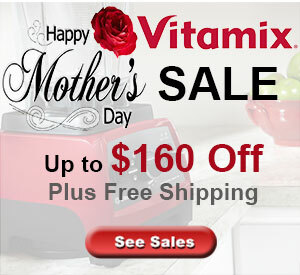 I have heard a lot of great reviews of the Vitamix and would love to have one. I prefer the Blendtec because I heard you can make bread dough in it. I have had a Vitamix for about 10 years and have loved it. I use it almost daily, so after 10 years of heavy use, it’s time for a new one. I have compared reviews of both the Blentec and the Vitamix and have talked to people that have had both, and the Vitamix rates the best. Also the professionals (smoothie shops) use the Vitamix. Vitamix, because sometimes popularity should be trusted. I prefer a Vitamix because that’s what everyone I know owns and they all love it! I would like the blendtec. My sister has one and she just loves it. I have wanted a Blendtec for a while now. It has more power, and my friend has one and makes smoothies daily. It is also the preferred choice of ‘The Pioneer Woman’. I don’t prefer either I would love either one they both are very powerful and work great! We have some Moringa Trees and I’d love a strong blender to make vitamin packed smoothies from this entirely edible tree, so I would love to win the blendtec! 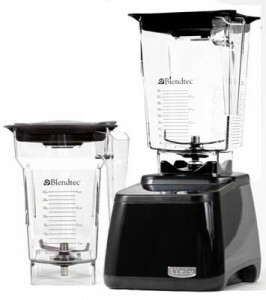 I chose Blendtec because my son uses one at his restaurant and I know it’s a good strong well built blender. I have heard great things about the Vitamix so that is the one I would choose!! 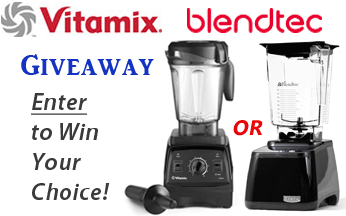 I would like a Blendtec because I already have a VitaMix! I’ve heard good things about VitaMix, would like to try it!